Recent rumors about Microsoft’s hunt for a new CEO have dug up an unexpected pick: Alan Mulally, Ford’s current CEO. Considered a titan in the car industry, Mr. Mulally, who has held the top spot at Ford for nine years, may be looking to hand over the company to a successor, freeing him up for another job. At first glance, it’s hard to understand why a CEO from the auto industry might be up for consideration, but Mr. Mulally does have a connection to Microsoft; he advised Steve Ballmer on Microsoft’s most recent re-organization. Could he really be a front-runner, and if so, what does he have to offer? There’s a well-known set of cartoons that depict the corporate culture of various tech companies. 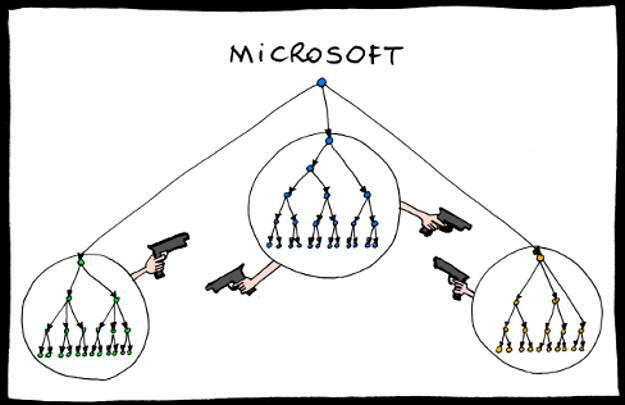 Microsoft’, no doubt the most amusing, shows three circles, each of which is pointing a gun at the others. Imagery aside, it’s funny because it’s kind of true; the latest known causality was Microsoft Courier, and divisional conflict may have been behind the departure of Windows head Steven Sinofsky. 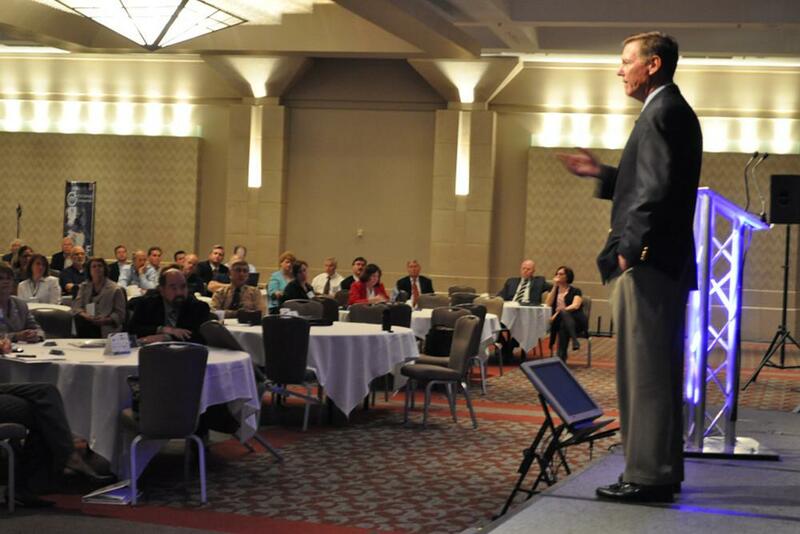 Mr. Mulally is the only candidate who has demonstrated that he can tear down internal barriers. Ford was in a similar situation when he arrived on the scene and, since his arrival, the company’s cooperation has grown immensely under his “one Ford” strategy, which broke down global and divisional fiefdoms. If anything, Microsoft may prove to be a cakewalk compared to Ford, which had decades to reinforce its internal factions before his arrival. Another important strength Mulally could bring to Microsoft is his focus on product development. His past experience has been entirely with companies that design complex and very expensive products, and during his time at Ford he has unwavered in his belief that making the best product possible is always a good business decision. Microsoft could certainly benefit from this approach, as the company often seems out of touch with consumers. In some cases, as with the initial announcement of the Xbox One, its goals are too aggressive for consumers to tolerate. In other cases, as with Office, it seems to have difficulty keeping up with what consumers want. Some mistakes, like the horrid state of the Windows 8 app store at launch, have been so amateurish it’s hard to believe they were made by one of the world’s largest companies. Business aside, Mulally’s belief in the benefits of a quality product could be a relief for consumers the world over. Windows is still the dominant operating system, and Office is still the dominant product suite; many people have no choice but to use them. It’d be nice if the experience was at least somewhere close to enjoyable. Simply saying that Mr. Mulally believes in the value of a great product doesn’t entirely explain his capabilities, however. He is not just reactive – building what customers want now – but also proactive. At Ford, he has encouraged the development of what consumers will want in the future. Admittedly, some initiatives, such as MyFord Touch, have had a rocky roll-out. 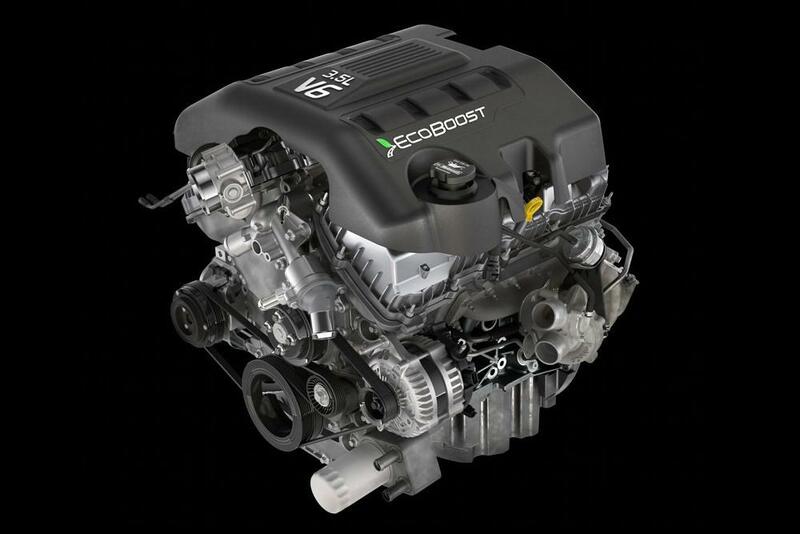 But others, like new EcoBoost engines and hybrid powertrains, have allowed Ford to deliver power without sacrificing fuel economy. This feat is particularly remarkable given that the company, like the other American auto manufacturers, posted some of the world’s worst brand-wide fuel economy figures just a decade ago. Accounts of Mr. Mulally’s management style suggest that these initiatives were possible largely because of his seemingly boundless energy and enthusiasm. He is a CEO far more interested in hearing what might be possible than what cannot be done. This could help mobilize Microsoft’s lethargic corporate structure, inspiring the company to finally deliver what you want – before you know you want it. When was the last time Microsoft did that? While Ford has enjoyed a profitable run since Mr. Mulally’s arrival, its story isn’t entirely one of growth. Early into his tenure, several of the company’s sub-brands, like Jaguar, Volvo and Land Rover, were cut loose. While this move was not universally hailed at the time, it has proven to be prudent, as all three brands have struggled during the global downturn which started in 2007. Mr. Mulally also created a plan to mortgage $23.5 billion dollars of Ford assets to raise operating capital, a move that seemed strange at first, but ultimately allowed the company to continue operations without a government bailout. These moves show foresight, something that Ballmer sorely lacks. Because of that, consumers are now dealing with half-touch, half-desktop versions of Windows, overpriced and underwhelming Surface tablets, and Office products with an almost schizophrenic feature set. Mr. Mulally, despite his lack of software experience, would be an excellent addition to a company in desperate need of vision. Mr. Mulally’s arrival at Ford in 2006 was met with more than its fair share of criticism. Detroit insiders believed it was unlikely that a man from Boeing could possibly understand the complexities of the auto business. Ironically, a recent Forbes article used similar logic to explain why he would be a poor choice for CEO at Microsoft. Experience can be helpful, but it can also lead to blindness and a belief that what has been is what must be. Mr. Mulally’s success at Ford is thanks not only to his own skills, but also the lack of any indoctrination that might prevent him from considering alternatives. Microsoft’s stubborn and aimless corporate culture could use a leader with a fresh perspective. Mr. Mulally looks like a strong candidate. His lack of experience in the industry, which could traditionally be considered a problem, is hard to hold against him. He faced the same problem when he signed on with Ford, and seemed to have no issues overcoming it. With that said, however, Microsoft’s board has always acted conservatively. The idea that it would suddenly hire an outsider not only to the company, but the industry as a whole, is hard to swallow. There’s also the question of whether Mr. Mulally would ultimately take the job. The sixty-eight year old has been in charge of Ford for nine years. Joining Microsoft would be like choosing to do battle with rabid hornets instead of taking refuge in a resort hotel.